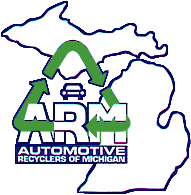 Phil's Auto Parts has been serving metro Detroit since 1932 with a full line of quality recycled auto parts and aftermarket replacement parts. 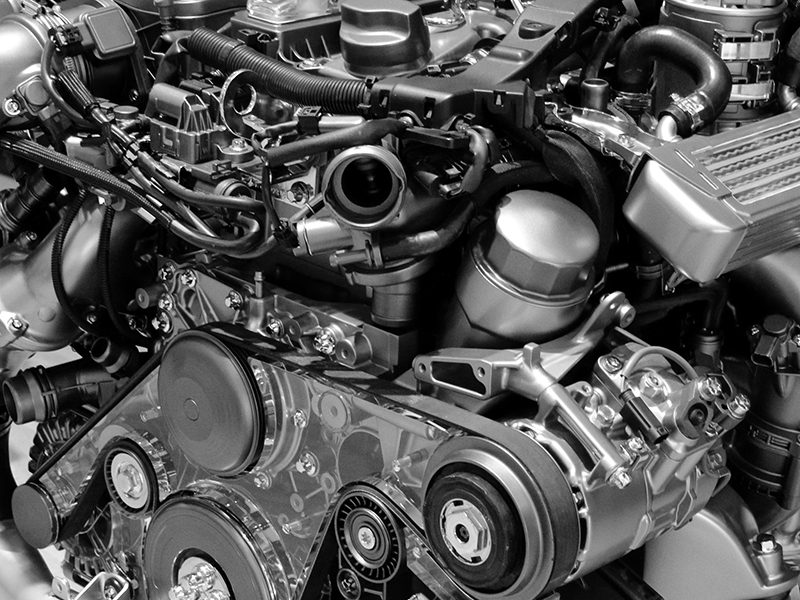 We offer parts for all makes and models with an emphasis on Ford, GM, and Chrysler. 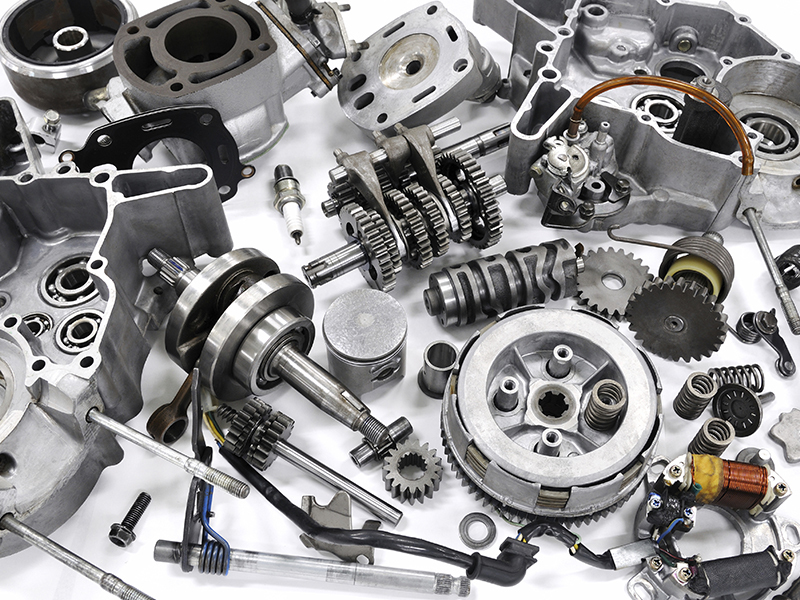 We provide a top-notch customer experience through our courteous and professional staff, clean facilities, and high-quality recycled auto parts. 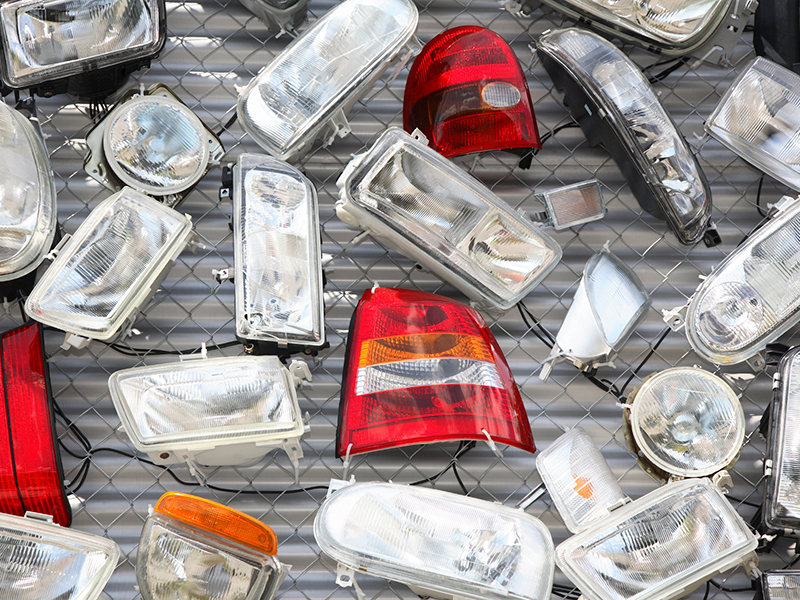 All parts are cleaned and inspected before sale, so that every recycled auto part purchase goes smoothly from start to finish. We also offer mobile car crushing services to salvage yards and scrap metal processors in Ohio and Michigan.